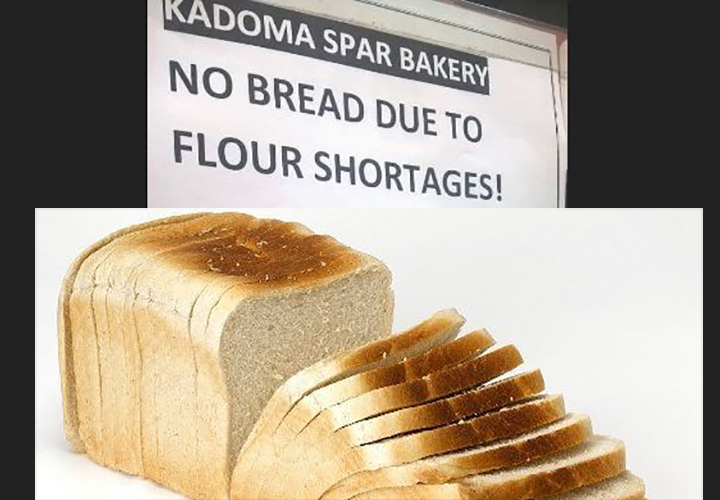 THE baking sector has sent over 1 000 workers on forced leave as bread stocks continue to dwindle due to raw material shortages. 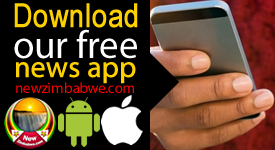 This was revealed by Bakery Industry Workers Union deputy secretary general, Munyaradzi Shanga in an interview with NewZim Business. The situation has been worsened by government’s continued imposition of its own prices of the staple at a time players were raising viability challenges. “Last week, government forced bakers to reduce the price of bread arguing that it is a controlled commodity,” he said. 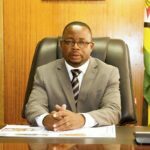 “As a result, the statistics we have collected from our members indicate that Lobels Biscuits has sent around 350 workers on forced leave while Lobels Bread has also sent around 500 workers covering their Harare, Bulawayo and Kwekwe plants on forced leave,” he said. 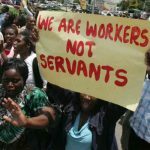 Shanga warned that if combative measures were not implemented sooner rather than later, more jobs could be cut in the sector. 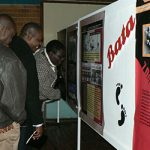 National Bakers Association of Zimbabwe president, Ngoni Mazango confirmed the development but dismissed price control claims. “The sector is struggling to source the required raw materials and currently, we are only getting 50 percent of the flour required for production and this leaves the sector with no choice except to offload half of our employees who are no longer necessary in the obtaining situation,” he said. 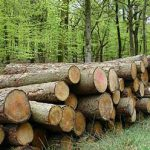 Mazango denied the sector was taking the drastic measure as a form of protest against government’s overbearing influence on its operations. “We are not protesting against prices but honestly, we cannot afford to keep the workers at a time we do not have required resources,” he said. The baking sector has been operating under difficult circumstances since last year owing to critical foreign currency shortages. On numerous occasions, the sector has said current pricing structures were not competitive. Earlier this year, the bakers cut down productive time in a development that saw employees only working for four days a week due to raw material shortages. Last week, the sector announced bread price hikes which saw a loaf of bread being sold for $2.20 but in a space of two days, government has forced a slash to $1.80.